This nameplate started as a sporty trim level of the rear wheel drive Starfire line from 1978-1980. Base engine was a 2.5L 2bbl Pontiac I4 making 85hp. 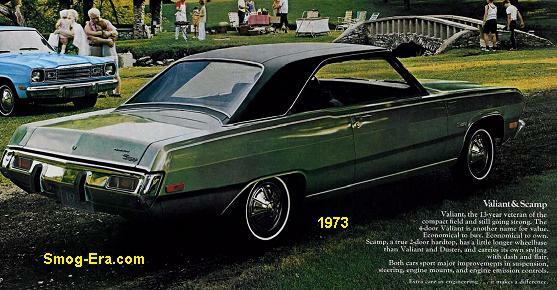 A 231 CID 2bbl Buick V6 1making 105hp and a 305 CID 2bbl Chevrolet V8 making 145hp were optional. 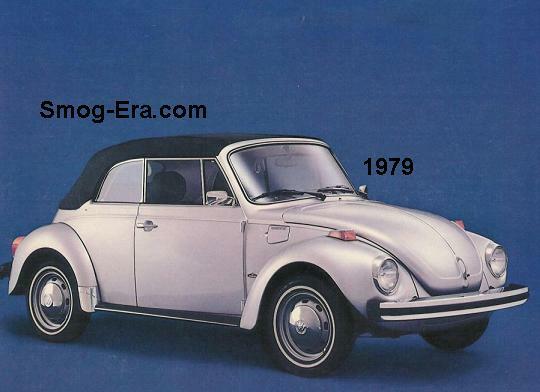 In 1979, the nose got restyled and lost a few headlights in the process. 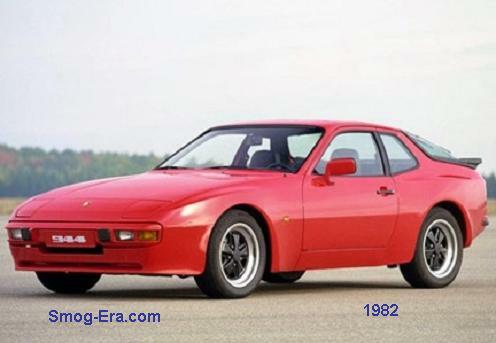 The same three engines were offered, though the 305 V8 went down to 130hp. 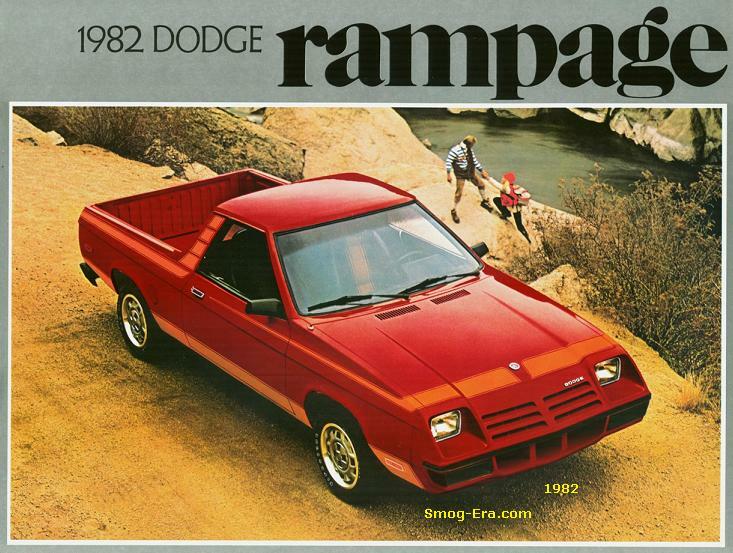 In 1980, the V8 was dropped for good. 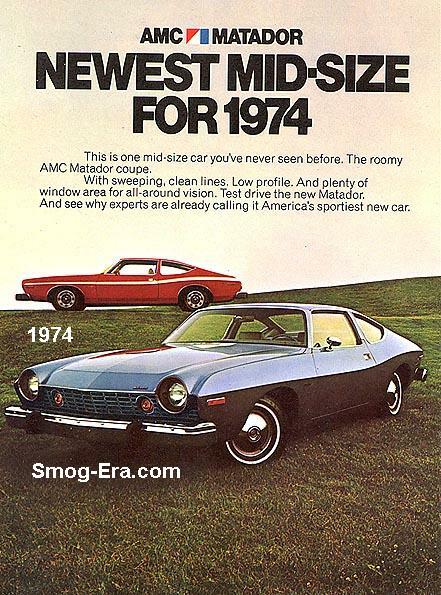 It was also the end of the line for the H-body Firenza. 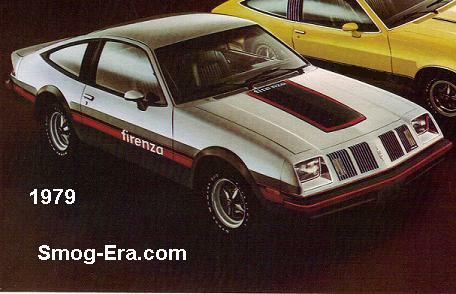 In 1982 the Firenza name returned on a J-body variant. The initial body styles were 4-door sedan and 3-door hatchback. 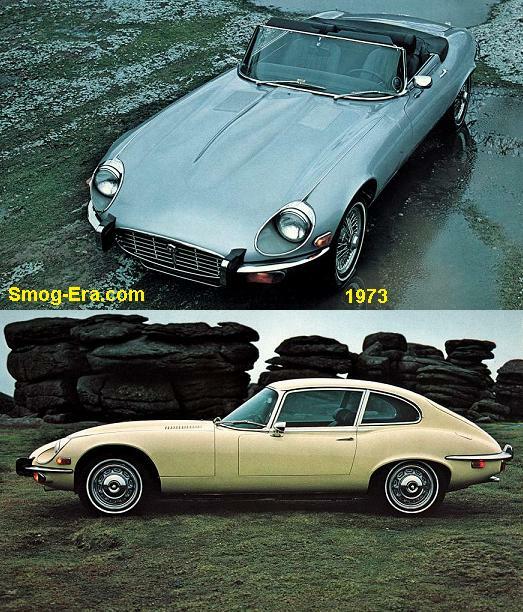 Trim levels were base, S, SX and LX. 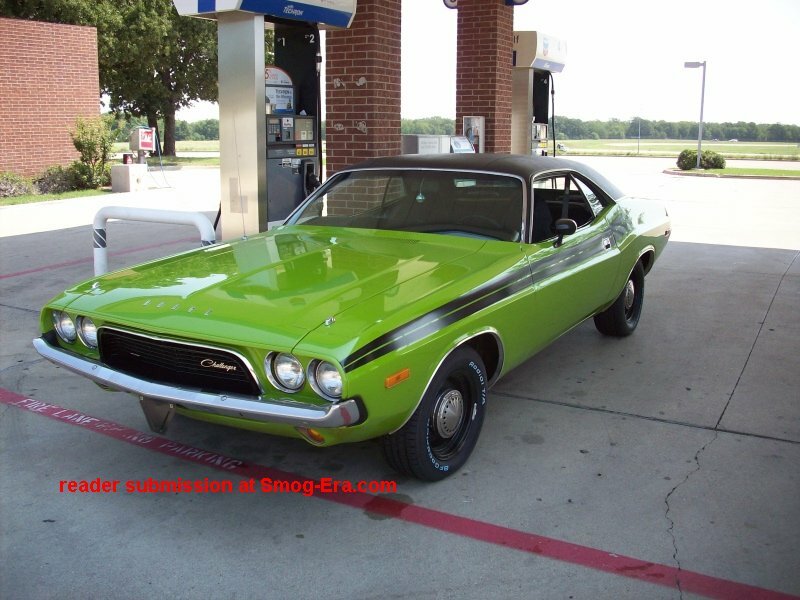 Engines at first were a 1.8L 2bbl I4 making 88hp or a 2.0L 2bbl I4 making 90hp. 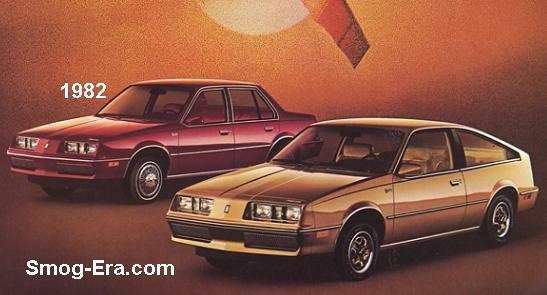 A station wagon called Firenza Cruiser arrived for 1983. Standard engien this year was a 2.0L TBI I4 making 86hp. Optional from GM/Brazil was a 1.8L SOHC TBI I4 making 84hp. 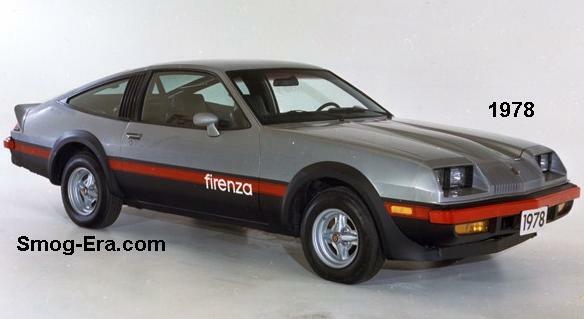 For complete history of the Firenza, see the page at Rocket100 HERE.